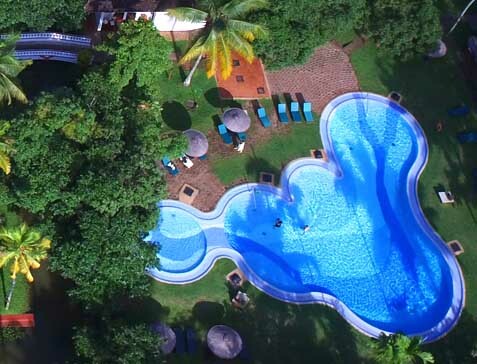 The swimming pool at Coconut lagoon is a water body with twin purposes. While it will certainly help you cool off on a hot day, it will also help you take in the beauty and grandeur of the Vembanad lake from a unique location. Our Ayurveda center offers a range of herbal massages and therapies to help you get rid of accumulated stress and shape up a bit while you are with us. Be good to yourself. 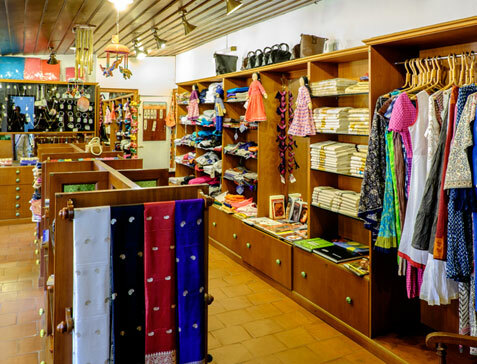 For those of you who are committed trophy hunters, our shop at Coconut Lagoon has a wide range of items from Kerala that make for excellent gifts and souvenirs. 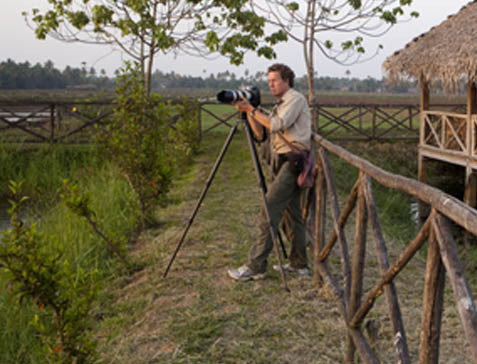 Join our naturalists at the Darter Club - the interpretation center at Coconut Lagoon - to know about the fascinating bio diversity of the Vembanad Lake and its satellite ecosystems that are unique in the world. 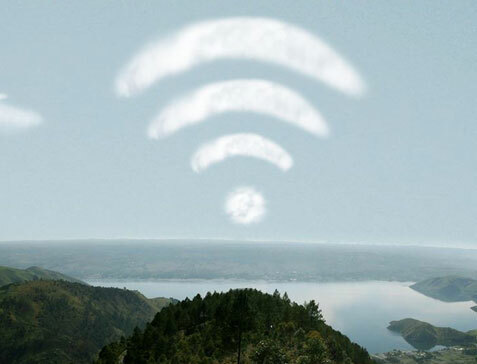 WiFi is available across the property to enable you to stay connected at work. However, we at CGH Earth think that a holiday with us is best enjoyed unplugged, or plugged minimally. Let nature lead your eyes and heart for a change! We encourage our guests to walk in and about our property as much as possible to experience its unique character. 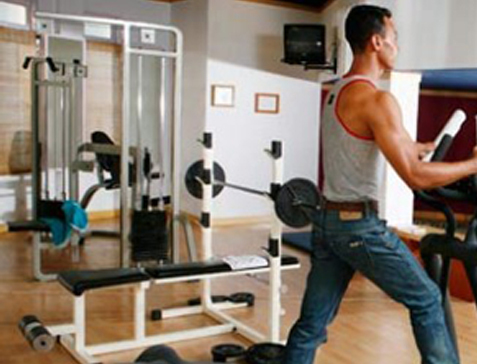 Additionally there are yoga classes they can attend for their daily exercise quotas. However, for those still wanting to sweat it out there are cardio machines at the resort to help them get a good day's work out.